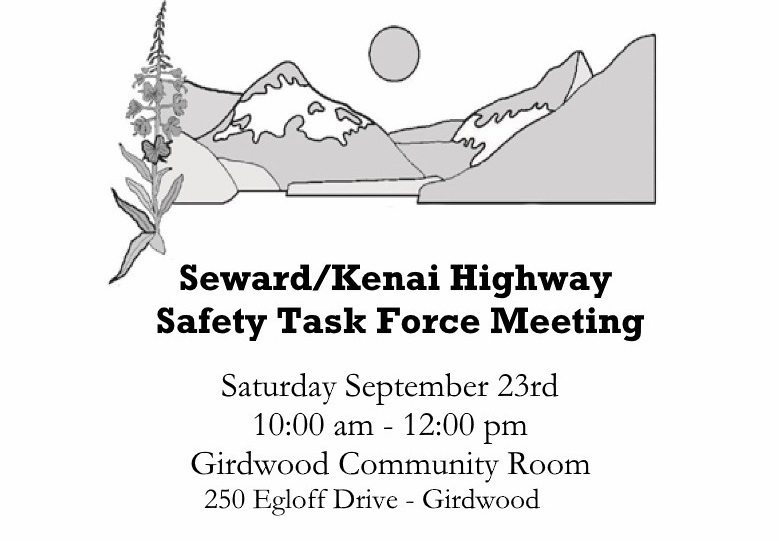 Girdwood 2020 created a Seward/Kenai Highway Transportation Corridor Safety Task Force in 2012. Larry Daniels and Hank Hosford co-chair this committee bringing together user groups of the highway such as the State Troopers, EMS Services, Trucking Associations, the Alaska Railroad, the Tourism Industry and all other concerned stakeholders. James Starzec and David Post of the Alaska Department of Transportation focus on four safety corridors in South Central Alaska. Improving the Seward/Kenai Hwy is a part of their goal. Recently Dave Parish, Girdwood 2020 Board Member, was interviewed about a Seward Highway safety after a 5 car accident occurred where people stop to fill up water jugs on the high. To see the interview click on the link. Mile Post 99-105 (between Indian and Bird) The state will construct Seward Highway improvements which include passing lanes and bike/pedestrian trails. This project is funded for $36 million.